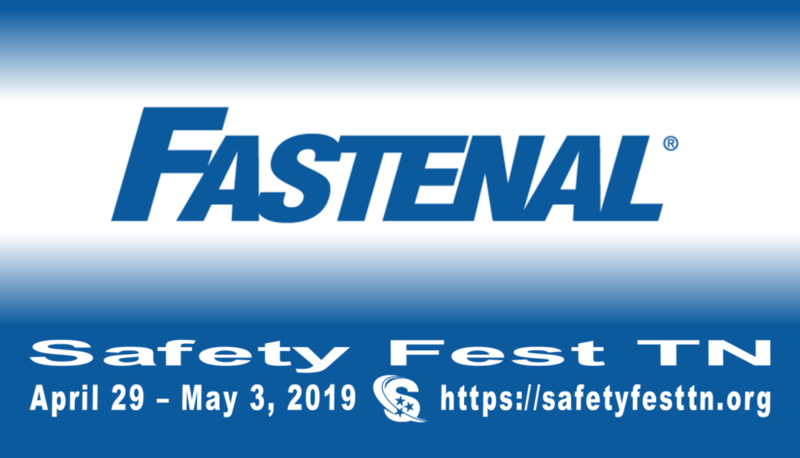 Safety Fest TN provides a week of free safety and health training annually in Oak Ridge, and Knoxville, Tennessee, and is dedicated to the mission of making the region the safest place to work and live in the United States. The classes, demonstrations, and sessions are free to all who register to ensure that everyone has the opportunity to learn safety and health skills. The event will be held April 29 – May 3, 2019 at multiple locations in Oak Ridge and Knoxville, Tennessee. It is the combined efforts small and large businesses; local, state, and federal agencies; colleges and universities; and non-profit organizations.